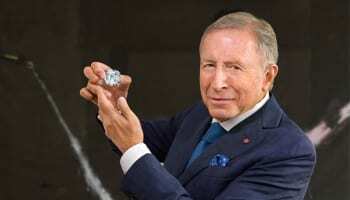 The chairman of Graff Diamonds has spoken out about Donald Trump’s claim to have slashed half off the price of the 15-carat engagement ring he purchased from the London-based brand. When the President of the United States proposed to Melanie Trump in 2004, he told the media that he had bartered a $1 million discount on the $1.5 million ring in exchange for publicity. Talking to the New York Times, Trump said: “Only a fool would say, ‘No thank you, I want to pay a million dollars more for a diamond”. 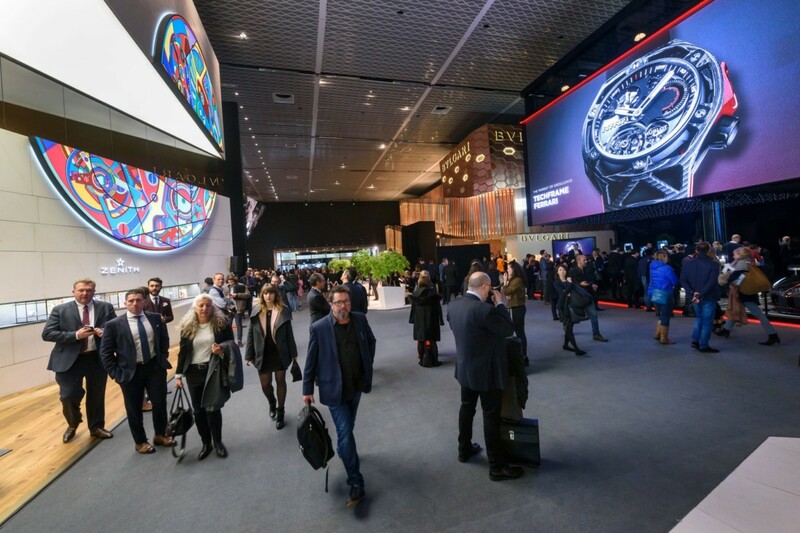 Last week the diamond company’s chairman, Laurence Graff, addressed the admission for the very first time, telling Forbes he never gave Mr Trump a discount. Although he has not disclosed the price Trump did pay, Mr Graff says while it was a “pleasure” doing business with the now-president, he was given “no favours”. Another source told Forbes Mr Trump lied about the bargain, and actually paid the full sum immediately. 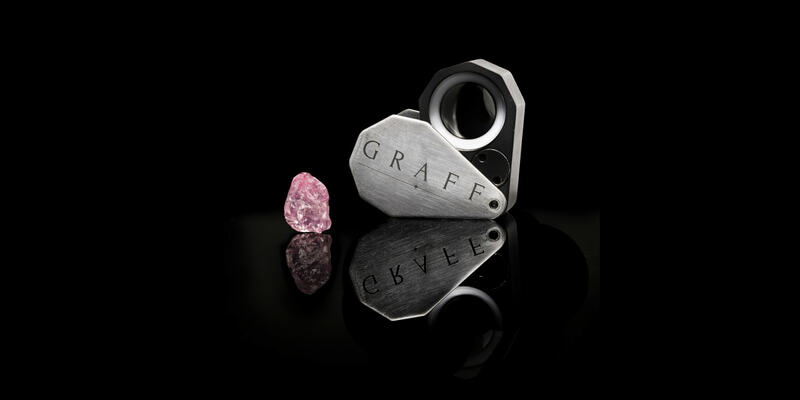 In the same year as the engagement ring purchase, Graff placed its product on The Apprentice in November, whereby the winning team of the second season received $50,000 to spend at the diamond jewellers New York location at the end on an episode. In 2004, when the news of the exchange originally grabbed headlines, Graff declined to comment. Neither Graff nor Forbes specify why the jeweller is commenting on the purchase 15 years later.